Axle is one of 3 youngsters at Wynstream in 2016/2017. 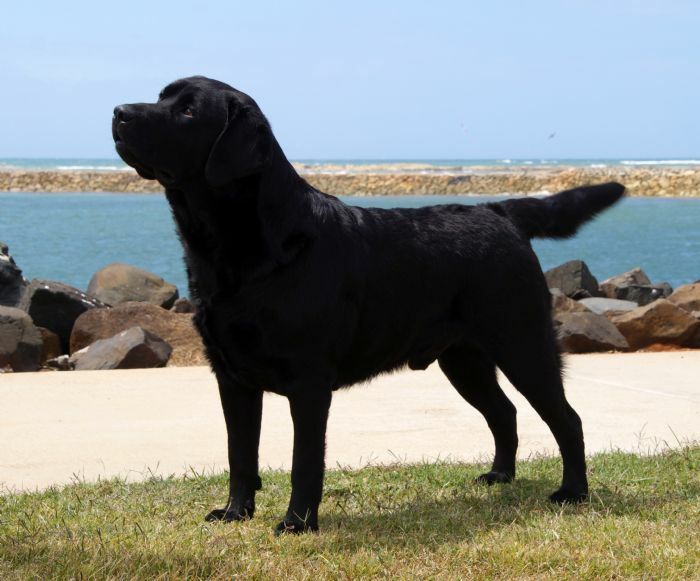 He is is a gorgeous boy with all the attributes of the breed-head,coat-tail. He has a super temperament and loves everyone. On his first interstate trip to Labrador Retriever Speciality Show in Victoria 2017 breeder judge Kirsi Luomanen (Fin) who gave him this super critique. Wynstream Just Smokin (AI) - A strongly built black of excellent type, beautiful head and expression, excellent coat, moves well, couldn’t find much to criticize as hard as I tried. Axle has won classes in group and in show. Looking forward to campaigning him 2017/2018. He is starting to mature nicely. Axel gained his Aust. Ch. Title at 12 mths of age he is now 16 mths old and in full coat. Clean outlined dog, excellent construction. Clean through neck and shoulder, good topline and tailset. Very good turn of stifle and in good hard condition, moved very well. 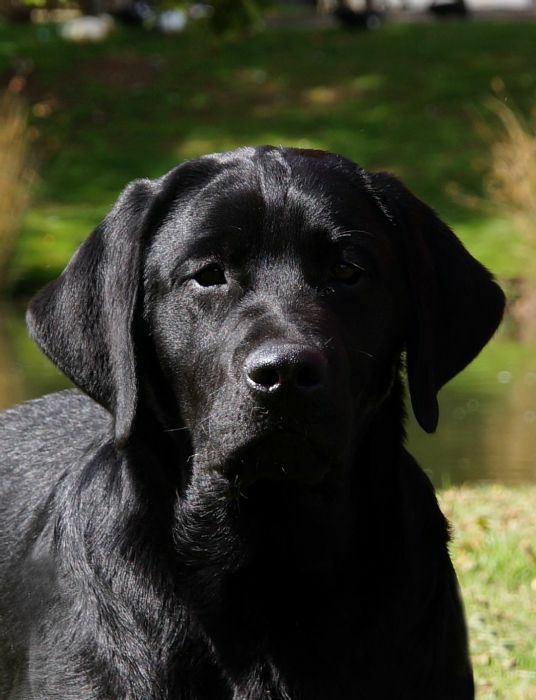 CH WYNSTREAM JUST SMOKIN(AI)– looked the finished article with many breed qualities. He is well angulated at both ends, has big ribs and good tail. Carrying a heavy coat. He is all male and has strong bone and good head type. I would prefer his eye a shade darker. Strides out well and holds his topline. Very well balanced. 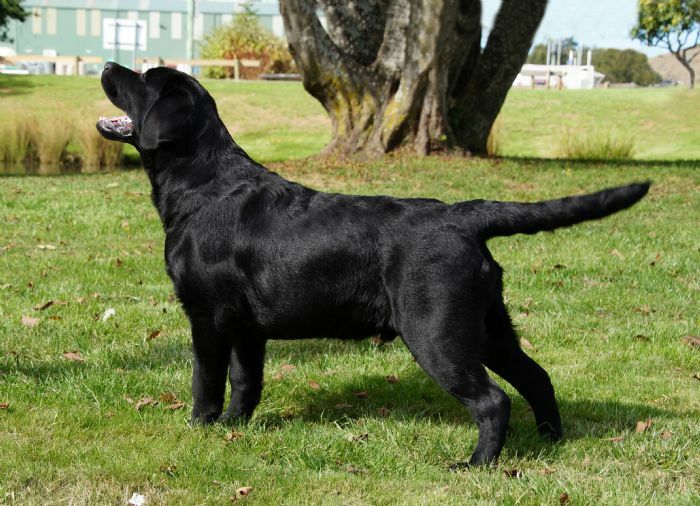 Labrador Retriever: Correct size, Good proportions, Good muzzle,ears, front,feet. Correct topline, Correct rear angulation. Good coat, Moved well.